Reduced!! 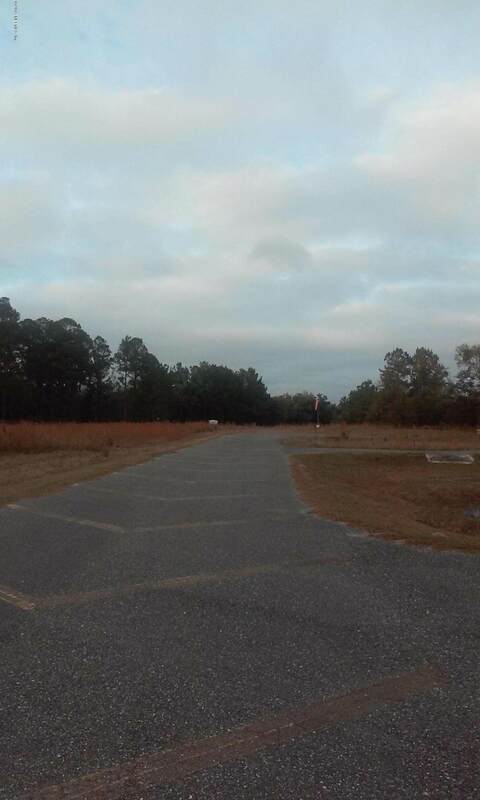 !Prime location on the Northeast end of the paved 18/36.Beautiful trees, needs some clearing to build your dream home with a hangar. 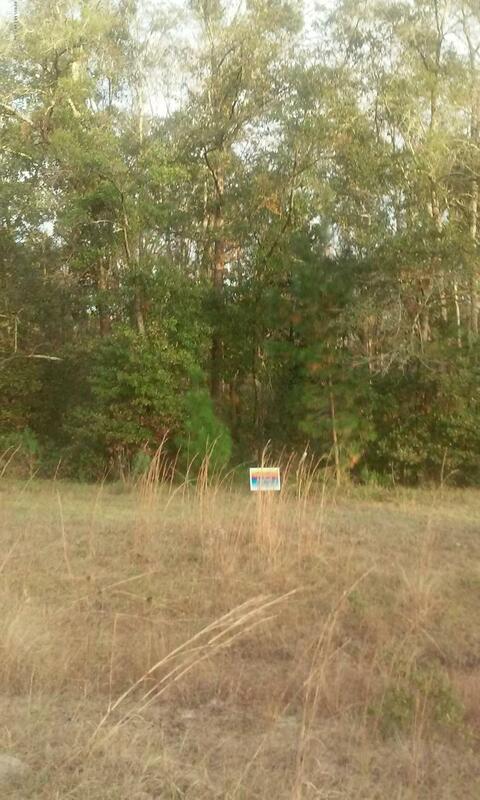 You will be the envy of the airpark.There are only a few lots available with almost (0.960) an acre of land. Cannon Creek Airpark is now owned by the pilots. Active EAA group with many activities year around. Fly outs planned for just about every weekend. Two runways, 4000 Ft paved runway, 4000 Ft grass strip. Runway Maintenance and Use Fees are running about $703.00 per year. Fuel club on airpark. Lake City has three fine hospitals, including a large VA hospital. Shopping Mall nearby, with great grocery stores~ Harvey's, Publix, Winn Dixie, Save A Lot, Fresh fruit markets and seafood markets. Plenty of well known restaurants, motels and hardware stores are only two miles away. Lowes and Home Depot, Private and public schools and college. Many area rivers and streams for fishing and canoeing.